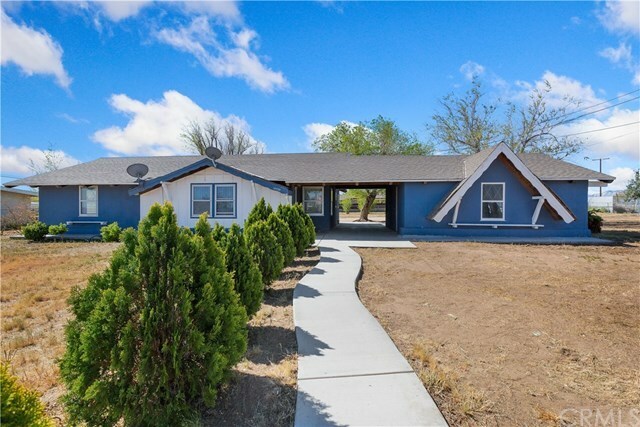 Great starter home in the city of Hesperia. This home sits on over a half of an acre. Perfect home for the first time buyer or an investor. This home has 3 bedrooms and 2 bathrooms. The home is in need of some TLC. Come take a look at it. See you in escrow!! Directions: Cross Streets: Mariposa Rd & Sycamore St.